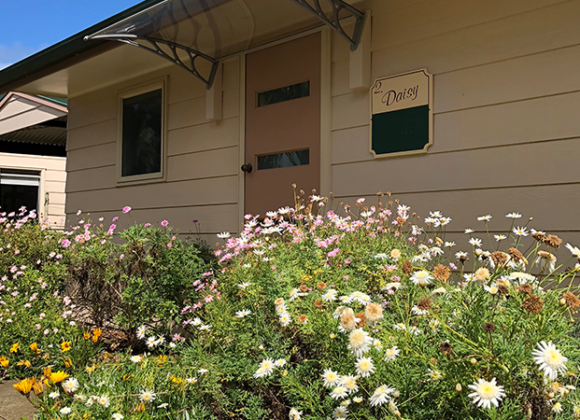 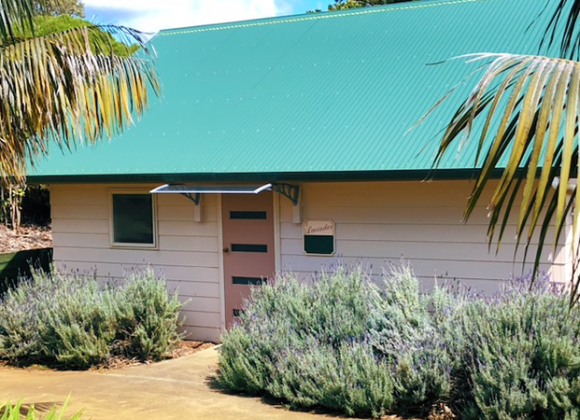 Poinciana Cottages is a peaceful retreat on the edge of town, offering boutique Norfolk Island accommodation. 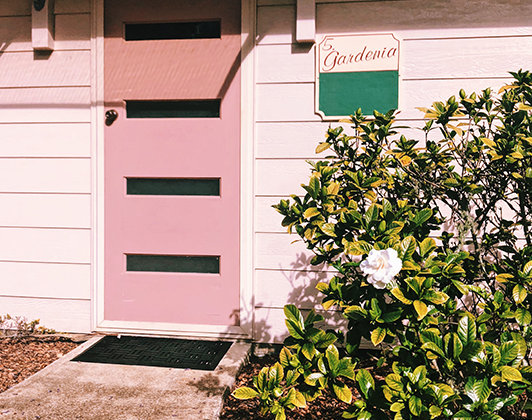 Quintessential island hospitality is the perfect companion to modern and spacious accommodation, creating the ideal setting for a relaxing and enjoyable holiday experience. 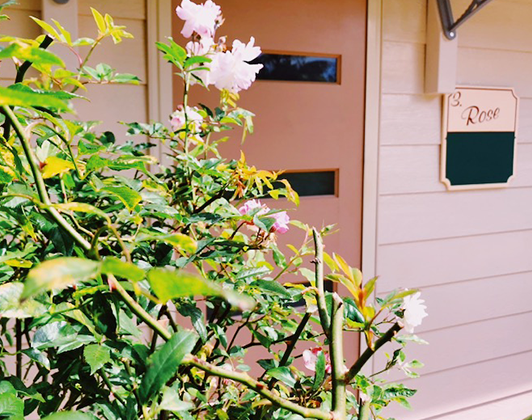 Enjoy a comfortable stay in one of our spacious one bedroom cottages, each boasting a separate bedroom with a deluxe king size bed (or two king singles available on request). 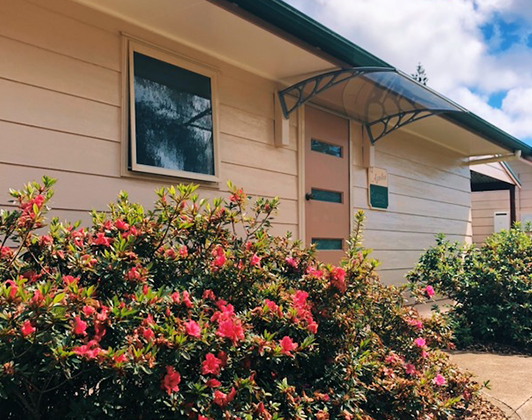 Fully self-contained, each one has a full-size kitchen, a combined dining/living area and a private balcony to which you can enjoy the rolling vista to the mountain beyond.